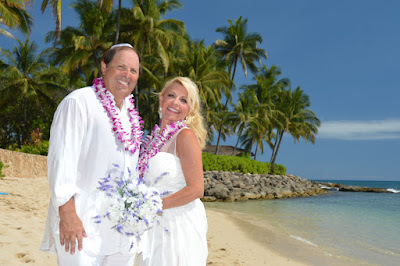 Corey & Lisa are married by Rev. Jofrey at Paradise Cove Beach, Ko Olina. 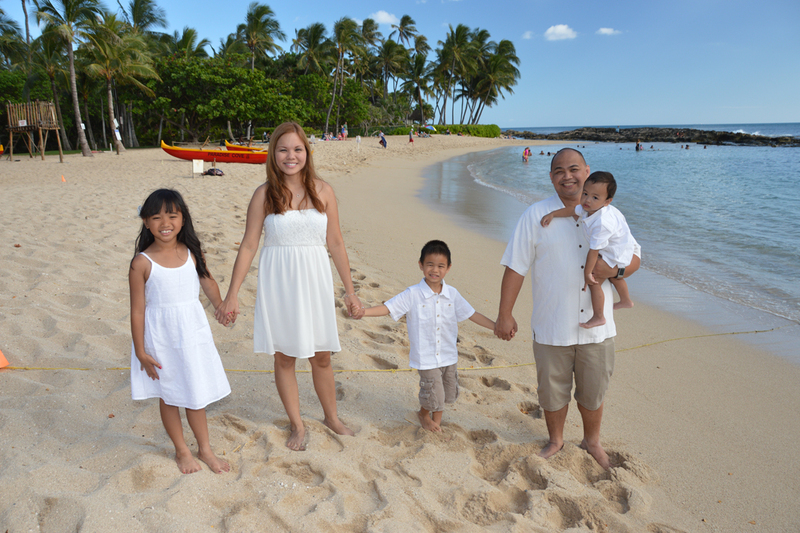 Paradise Cove Beach in Ko Olina really is a beautiful tropical paradise! 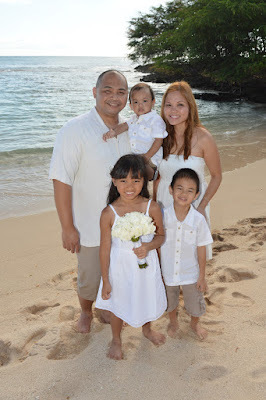 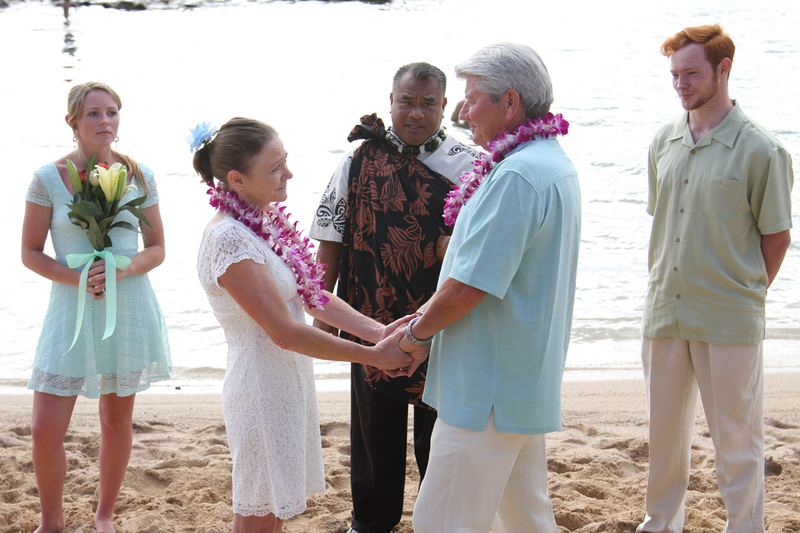 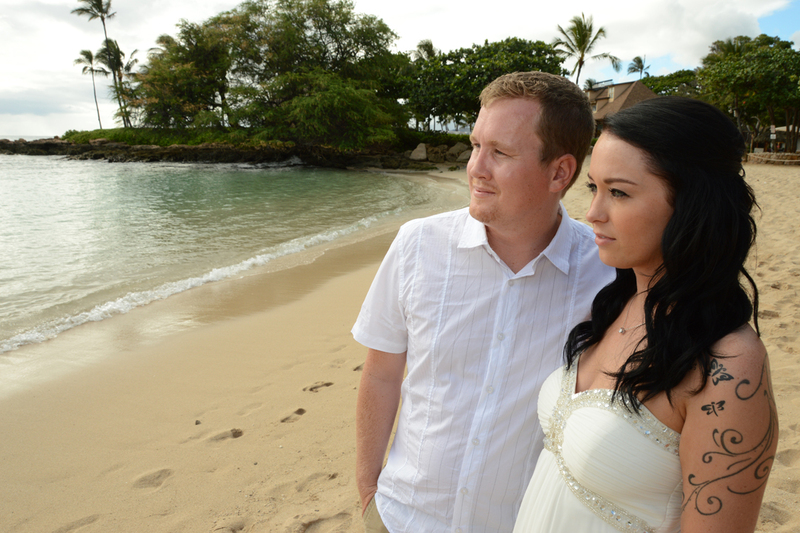 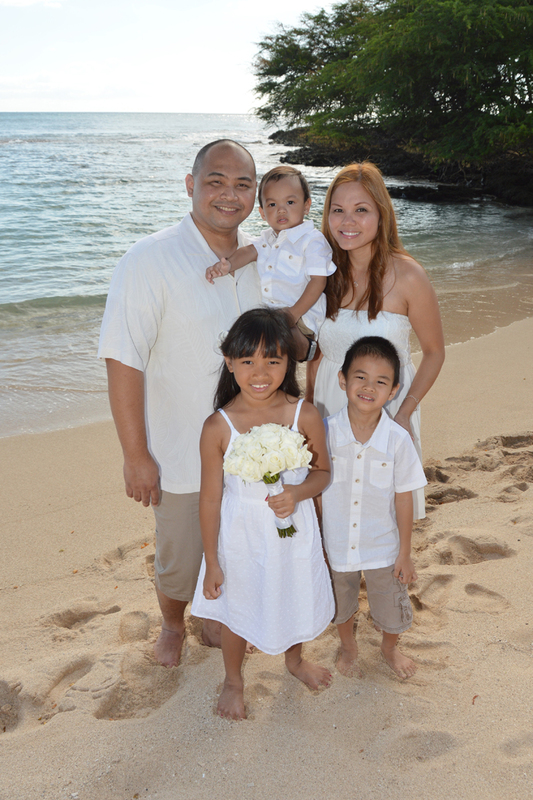 Romantic wedding photos with Robert & Ashley at Paradise Cove Beach in Ko Olina.